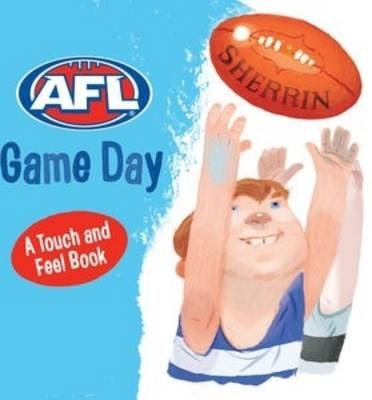 This AFL football season Penguin books have come up with a way to integrate a parents love of the sport with learning for the very young. 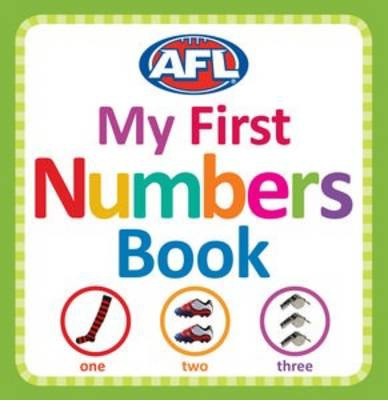 You can choose from: AFL themed mini book box sets (with colours, shapes, numbers and words); My First Numbers; My First Words and even a short touch and feel book called Game Day. 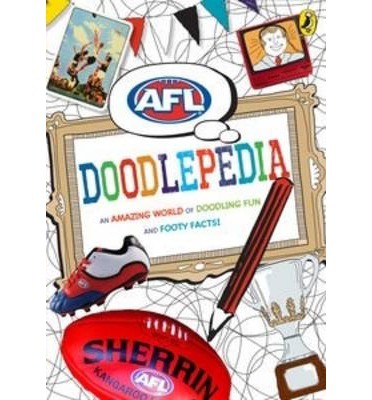 Also included in this line are activity books for various ages: colouring books, sticker books and a Doodlepedia full of activities and football facts. If you have really little ones and are passionate about the AFL this is probably something for you.